According to Goal, Arsenal boss Unai Emery is looking to sign a winger and a new left-back before the start of the season but will have to sell some of his fringe players before he can buy again. 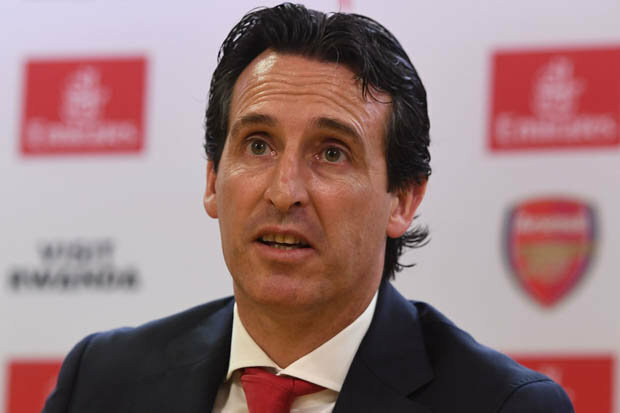 Emery was handed an initial transfer budget of around £70m at the start of the summer and he’s spent the majority of it on Bernd Leno, Lucas Torreira, Sokratis Papastathopoulos, Stephan Lichtsteiner and Matteo Guendouzi in recent weeks. 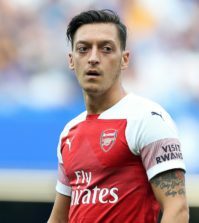 The boss remains keen to further strengthen his squad with Goal claiming that Emery wants to sign a pacey winger and a new left-back before the window closes next month but he needs to raise extra funds. 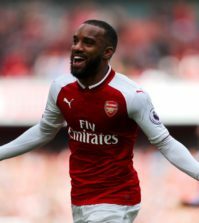 The report says Arsenal are now ready to listen to offers for the likes of Nacho Monreal, Shkodran Mustafi, Danny Welbeck, Petr Cech, David Ospina, Carl Jenkinson and Lucas Perez. With Leno expected to be our No.1 this season you’d expect one of Cech or Ospina to be sold while Jenkinson and Perez are likely to secure permanent moves away from the club after spending last season out on loan. Mustafi is also facing an uncertain future following the arrival of Sokratis and Arsenal may decide to cash-in on the German international if he’s not going to be considered a first team regular under Emery. Welbeck has just one year remaining on his contract and is unlikely to be in our starting eleven this season so Arsenal will have to sell now or risk losing him in 12 months time if he doesn’t sign an extension. It would make sense to cash-in on most of these players but perhaps the most surprising name on the list of possible departures if Monreal as he’s been one of our most consistent players in recent years. 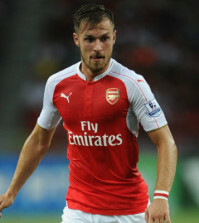 However, Goal suggest that Nacho may not be part of Emery’s plans as he wants to sign his own first choice left-back so Arsenal are ready to sell the 32-year-old amid speculation linking him with Real Sociedad. We’ll have to see how things go over the coming weeks but it looks like there is still lots of transfer business to be done at Arsenal before the transfer window slams shut on August 9th.